Energy giant Shell Singapore today launched a call for applications for its new corporate accelerator programme #IdeaRefinery, which focussed on early-stage energy-related startups with strong societal impact. The programme is launched in partnership with NUS Enterprise, the entrepreneurial arm of the National University of Singapore (NUS), and ImpacTech, a business consulting company which provides customised acceleration programme. Set to run 20-week, it will select five Singapore-registered startups in areas that include, but are not limited to solutions around generating energy, reducing the demand for energy, using energy smartly, storing energy, and transporting energy. Cleantech ideas will also be considered, but their energy implication has to be prominent. Another requirement is for the startups to have not received a more than US$1 million in Series A funding round. Selected startups will participate in workshops by both Shell and other industry experts, focusing on exercises around business strategies and pitching, branding and marketing, and global trends in renewable energy. They will also have access to mentors and resources at The Hangar by NUS Enterprise, an on-campus base built to nurture homegrown entrepreneurs. According to a press statement, the programme’s curriculum will combine “the benefits” of conventional development sprint and accelerator programmes. “It is designed to help startup founders cement their footing in the business arena, hone their leadership, pitching and marketing skills, and inspire them towards expanding their innovative energy solutions,” it said. Registration will close on October 15, with the selected startups to be announced in end of October. It will culminate in a Demo Day at Shell’s Make the Future Singapore 2018 ideas and innovation festival. 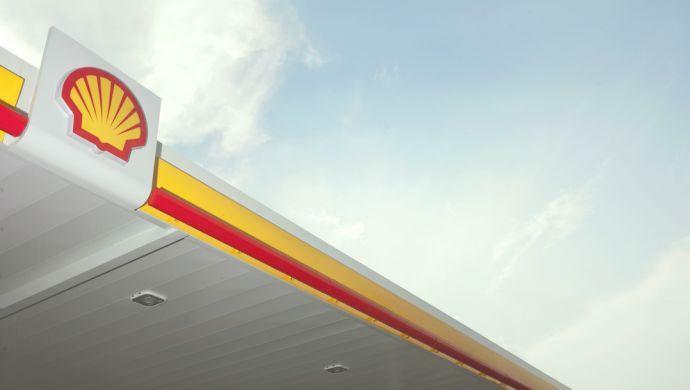 The post Energy giant Shell teams up with NUS Entreprise, ImpacTech to launch accelerator programme appeared first on e27.